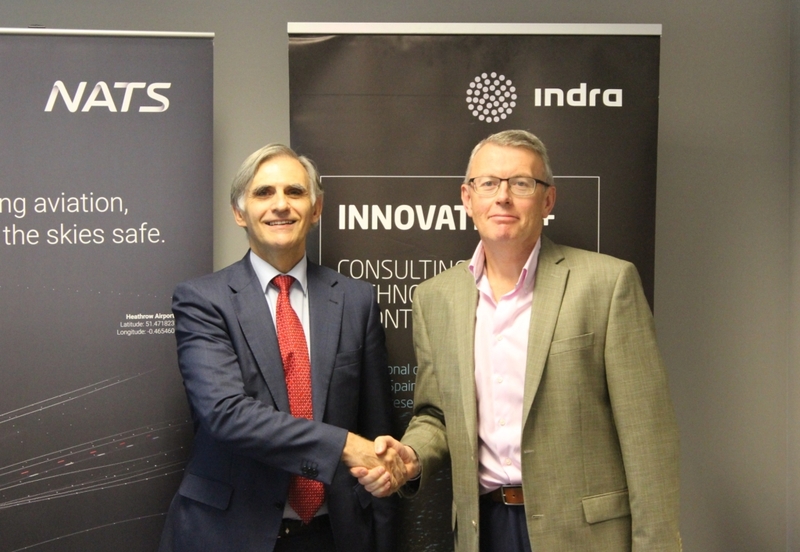 NATS has contracted strategic partner Indra to deliver the next generation of iTEC (interoperability Through European Collaboration), the technology necessary for modernising air traffic management systems. This critical contract forms an integral part of NATS’ investment plan over the next 10 years and will enable the transformation of the company’s air traffic control operations in support of a Single European Sky. The contract has been designed to encourage and enable close collaboration between NATS and Indra. It will also require working collaboratively with other key NATS suppliers for the development and integration of the next version of the Flight Data Processor (FDP) and Controller Working Position (CWP) systems, established within the iTEC Collaboration. It also specifies Indra’s support for getting iTEC into full operational service at Prestwick and Swanwick control centres. This builds upon the previous successful delivery and transition of the iTEC system into NATS’ Prestwick Centre Upper Airspace last year, for which Indra was awarded NATS Supplier of the Year. This is the first contract NATS has awarded to Indra within a new 10-year Framework Agreement, which was established in May 2017. This agreement shapes and governs NATS’ commercial relationship with Indra until 2027 and during this time will support the delivery of some of NATS future critical systems.